nyroModal v2 works with filters that let you define totally new possibilities for the plugin. It is packed with useful features such as Ajax Call, images gallery with arrows for navigating, form in iframe (or with targeting content and with file upload), Dom Element, manual call, iframe, stacked modals, and more. 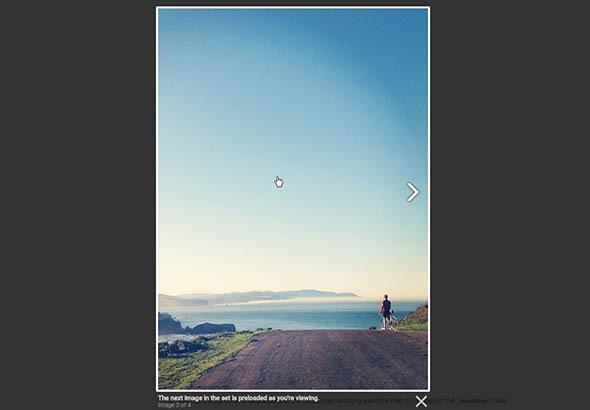 prettyPhoto is a jQuery lightbox that also supports videos, flash, YouTube, iframes, and Ajax. It is very easy to setup and flexible for customization. The script is compatible with every major browser. It also comes with useful APIs. Lightbox is a script used to overlay images on the current page. If you want to change any of the default options, you can easily do that. Lightbox2 has been tested successfully in the popular browsers. Check it out and start using it in your web projects. 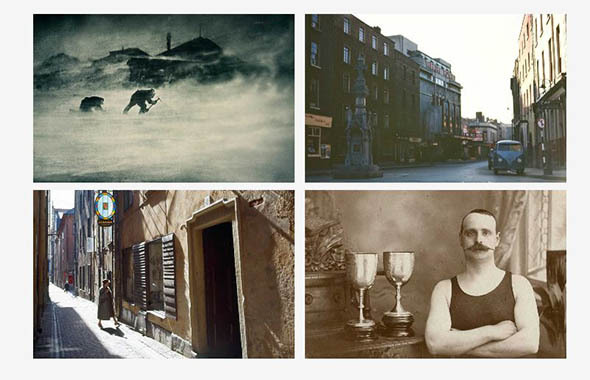 Use this jQuery plugin to display an image on the same page simply and elegantly. If you want to customize this plugin, all you have to do is set the show_linkback option to false. This is a lightweight customizable lightbox plugin for jQuery, compatible with jQuery 1.3.2+ in Firefox, Safari, Chrome, Opera, Internet Explorer 7+. 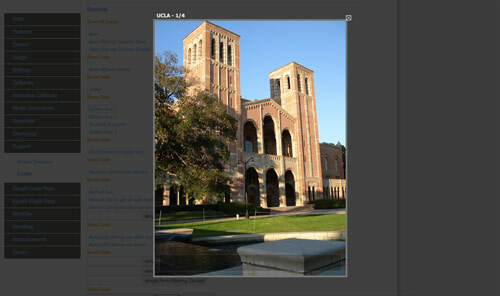 It supports photos, grouping, slideshow, ajax, inline, and iframed content and its appearance is controlled through CSS. Swipebox is a touchable jQuery light box plugin for desktop, mobile, and tablet. It supports Swipe gestures for mobile. Its main features are swipe gestures for mobile, keyboard navigation for desktop, CSS transitions with jQuery fallback, retina support for UI icons, and easy CSS customization. 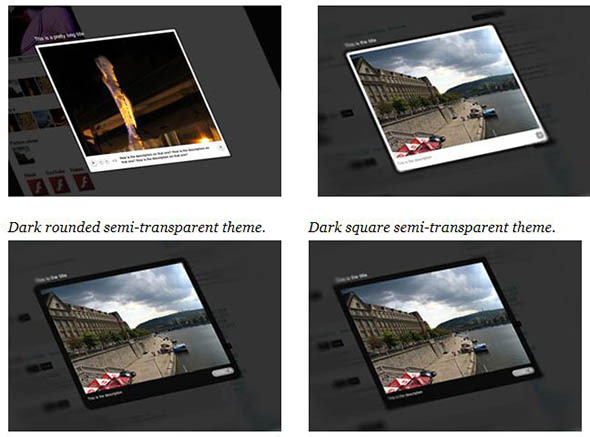 iLightBox adds a responsive Lightbox capability to your HTML and WordPress-powered website. It automatically resizes on all screen resolutions and comes with a wide range of media with gorgeous skins and a user-friendly API. IE7+ (including IE10), Firefox, Safari, Opera, Chrome, IOS4+, and Android are supported. 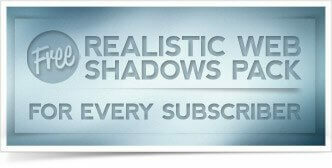 It also works for swipe events and Youtube and Vimeo integration for HTML5 video. Another great thing about this plugin is that each window has social sharing icons with Facebook, Twitter, Google+, Delicious, Digg and reddit. Thank you for sharing this information, I am new to JQuery and I love it. Thanks a lot. It is very useful. Great post man. Very useful tools! Fancy Model is just “Marvelous”, I really like it, it really cool and modifiable according to conditions. Also the design pattern is really marvelous. 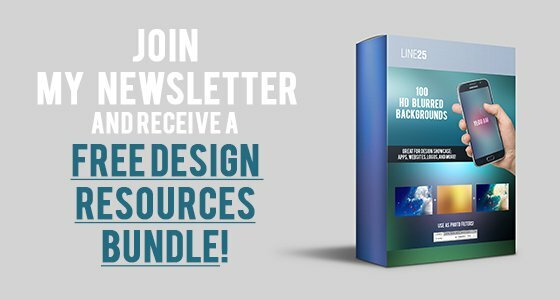 Now this is an actually useful resource chris, unlike many other ‘duplicate design inspiration’ blogs that keep popping up everyday with the same websites/designs i have seen before. Wow, the best collections. Many thanks. Cheers. Hi guys. I just to say WOww for ur scripts. It’s brilliant and completely nice and cool. fantastic list!! I do not know which I must begin with :b Tks!! Thank you !!! my favorite is facebox !!!! Oh nice post. I don’t see SlimBox on here, it’s basically lightbox enhanced, meaning it will work on horizontal websites and fixes the scrolling issue with lightbox. Perhaps you could take a look at it you have to google the Jquery version btw. I really like the lightbox jquery plugin, that’s what i use on my site. I like the piroBox, I have a client who is looking for something like this so thanks for the post! This article has been shared on favSHARE.net. Out of all of these options does anyone version stand head and shoulders above the rest? wonderful jquery lightbox list! btw how do I know each of them browsers support level? A good list. I’ll come here when I next need a lightbox. Save me nabbing the same one every time! jquery is the revolutions in the new age media. If a site uses the jquery effectively then it is sure that the results will super cool. Thanks for the warping all the examples in a single posts. Nice list. Just what I was going to look for later in the week. Perfect post timing!